Finland based Geneset Powerplants Ltd has 25 years’ experience in the power & energy generation sector, handling and servicing customer groups which include among others subway stations, emergency rescue centres, hospitals, governments, militaries, banks, factories and farmers who require full reliable operations with several emergency power & energy demands. The company’s products and service are divided into tailor-made emergency power projects and energy-efficient hydraulic driven equipment, while also developing and offering customized proposals for environmental renewable energy projects. 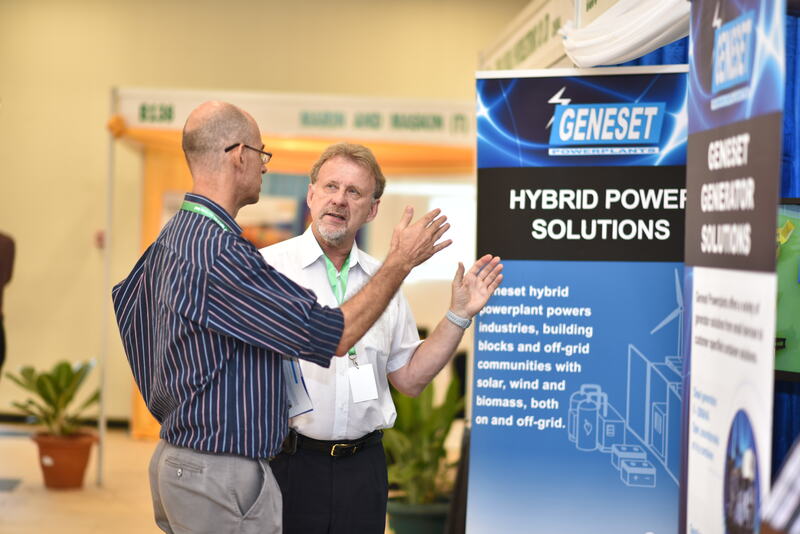 Geneset also provides Biomass system on – and off-grid solutions. 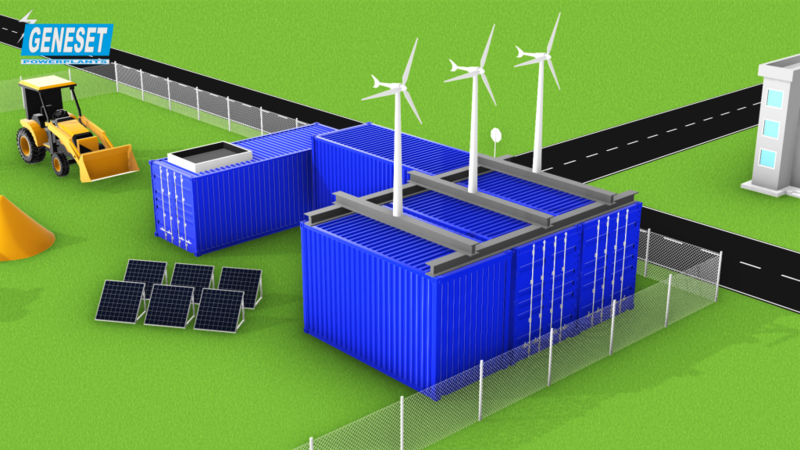 Hybrid mini-grid systems comprise of biomass gasification system, solar photovoltaics, wind turbines, battery banks and emergency generators, and a feeding system if required. System components are containerized when delivered, which provides a compact, safe and space-saving solution. Geneset Mini-grid system are based on the concept of customer turnkey perspective, with capacities ranging from 150kW-1000kW electricity and 250-2000 kW thermal power. 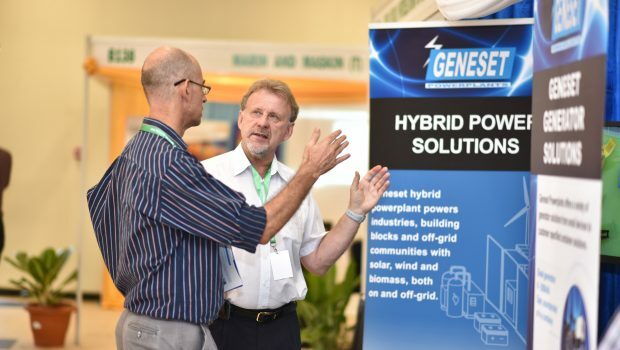 The Geneset Hybrid mini-grid is characterized of robust, efficient, reliable and cost-saving in long-term. Comparing alternative powerplant efficiency, biomass-fired, CHP generates relatively higher efficiency, because heating generated by system is benefited. Feedstocks of biomass system are waste to energy, for instance wood waste, sawmill residuals, agricultural wastes with humidity pretreated to 10 – 15%. These wastes could be utilized and burned in gasification system, finally turning into daily used electricity and heating. The hybrid mini-grid system is designed with an intelligence digital program, by which the system operations can be monitored, visualized and controlled. In case extra power is generated for sale, the management unit can connect the system to the network grid. Hybrid mini-grid is an ideal solution for rural, remote and decentralized off-grid areas, where network grids are not cost-effective to build, such as remote small towns, communities, farms, industries etc. Rural electrification with hybrid power provides industrial plants with sustainable and renewable power and energy, guaranteed non-stop supply of power during operation in a cost effective and environmentaly-friendly way. Geneset’s mini-grid hybrid systems produce grid quality power, which can be consumed and excess power reserved in battery banks. As an independent power source, min-grid systems secure customers from possible occurring black-outs from the network grid, high-costly and fluctuating prices of heavy fuels in markets. Hybrid mini-grid system can be expanded if needed, as the population and economic development grows, it gives the possibility and flexibility to growing potentials in demanding the necessary expansion. In the period 2007-2018, Geneset Powerplants has been named among the strongest Finnish companies, which “creates power for future economy.” The Business operations are guided by quality 9001 and environmental management systems 14001, which guarantees the quality of products and services. Human resources are an important factor to the success and sustainable development of any company, Geneset has well educated and experienced engineers and professionals in electronic, mechanical, hydraulic and automation, environmental engineering and business administration. With clear company goals, committed and expert human resources, solid experience of products, services and technical solutions, sustainable developments in our business operation ensure us to service our customers in best possible way. Geneset slogan: no matter when, no matter where, no matter what power requirements, we are ready to respond and act. Satisfied customers and sound – performance of equipment and systems are our pursued rewards.